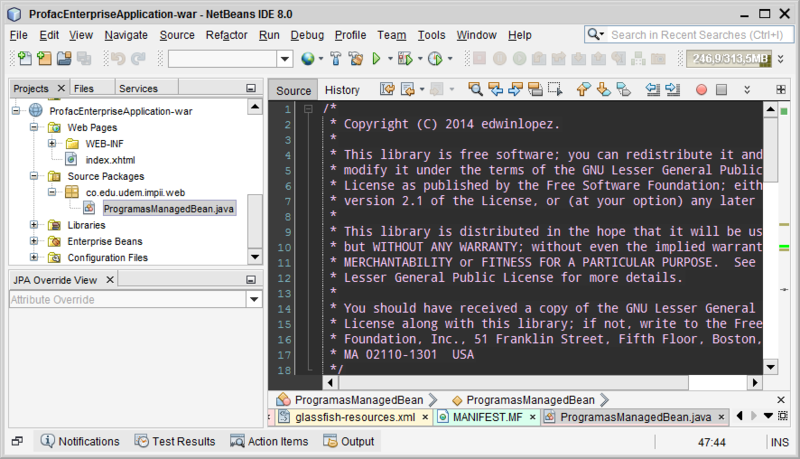 Edwin Lopez: My Five Favorite NetBeans IDE Features! 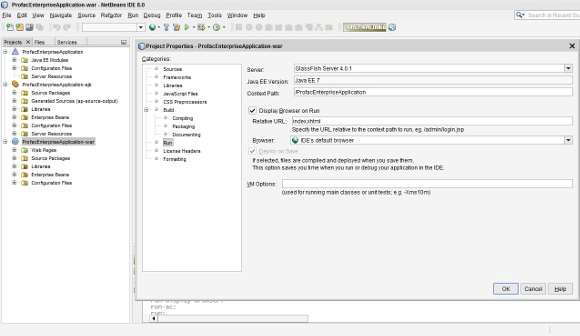 Continuing a series of articles focusing on NetBeans users and their five favorite NetBeans IDE features, here's the next part, by Edwin F. López. -- NetBeans team. 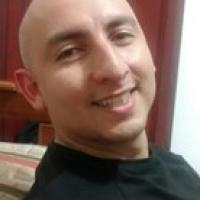 Hi, I'm a software engineer from Medellín, Colombia, interested in web development and new technology trends, especially open source ones. I've been programming since high school but working professionally since 2001 with several platforms, from PHP to Java and database backends. I enjoy designing and modelling software and database systems, playing basketball and practicing Aikido. I'm also part of the Avanet Community (http://www.avanet.org) which is a bunch of friends working together for the diffusion of knowledge and innovation. 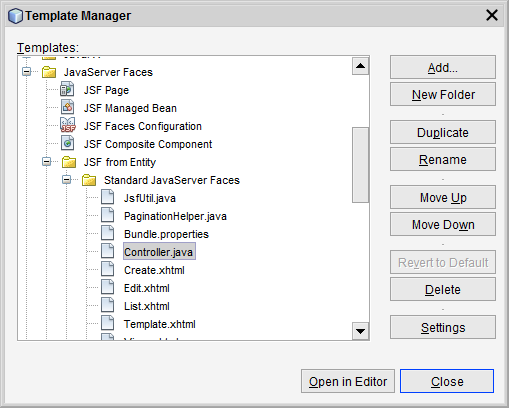 What are your five favorite NetBeans IDE features? 1. 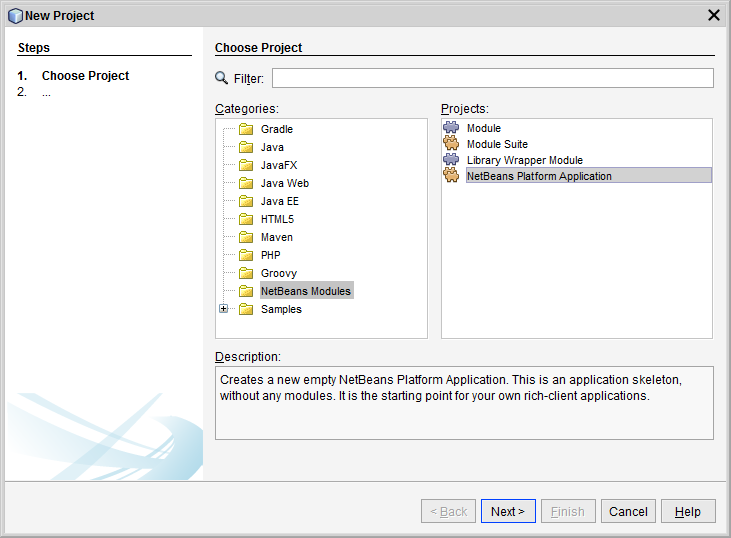 NetBeans Platform. I'm not an expert, still learning, however using NetBeans as my base infrastructure for building desktop applications has been a blessing. I've done several applications using the basic APIs and I only have to concentrate on the business cases and forget about the UI plumbing and the application life-cycle and deployment. What can be easier than that and a ZIP?! 2. Customize Anything! Being the control freak I am, I always tend to configure my tools to adapt to my workflows and not the other way around. 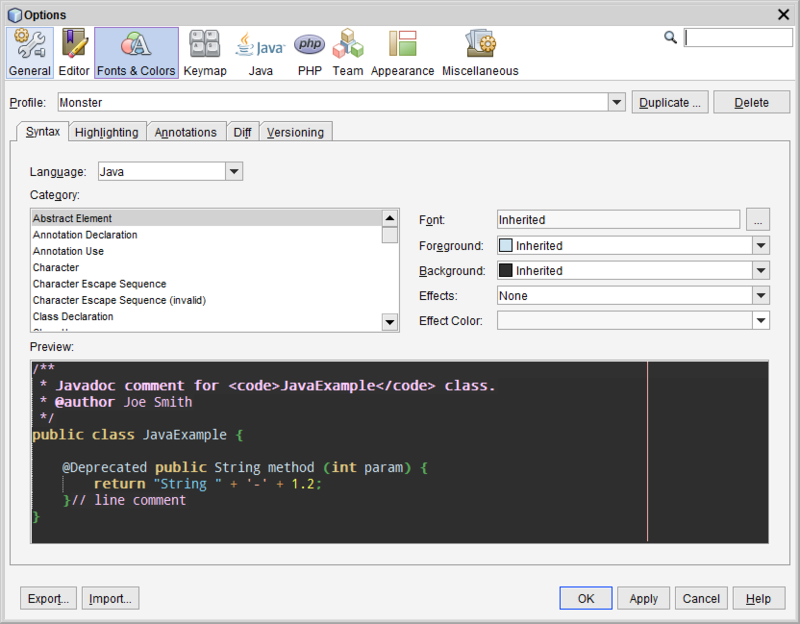 In NetBeans IDE, I can change anything from the UI up to my keyboard shortcuts with no hassle and according to my mood. (Yeah, I know, I know, I need to see a shrink ASAP!). 3. Multi-language Support. I enjoy learning new stuff all the time and in NetBeans I have everything I can possibly need, from C++, to Groovy, Java, Ruby, PHP and many more. Since I work mostly on web development projects, I can move from Java EE to PHP (and I have many frameworks support for free!) in a snap, without leaving the IDE. I dream of the day I can use NetBeans to work with C# and Mono in Linux, just for a change. 4. Templates, Templates, Templates! 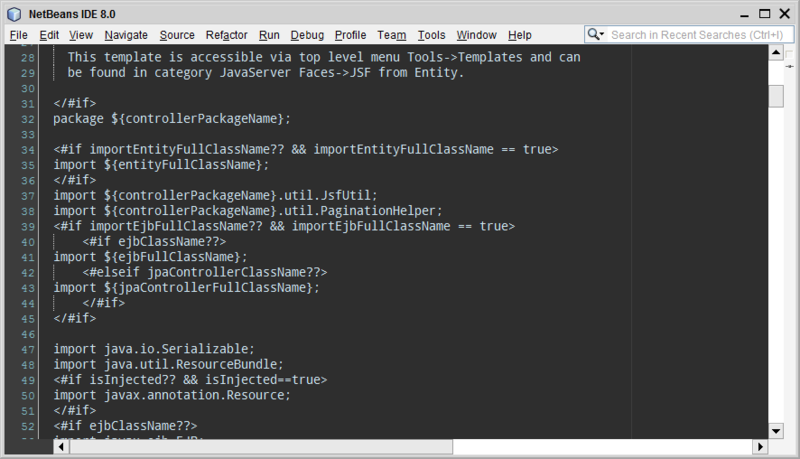 My life has changed a lot since I can use the many built-in templates for creating the base of my applications. Long gone are the days I had to create by hand all of the artifacts I needed one by one. How cool is that?! 5. Java EE 7 Support. Back in the days when the development of web applications in Java was a great disappointment (a.k.a., J2EE), I moved to alternatives like PHP because I could deliver quicker and didn't want to mess with it at all. Nowadays, things have changed radically with Java EE 7. 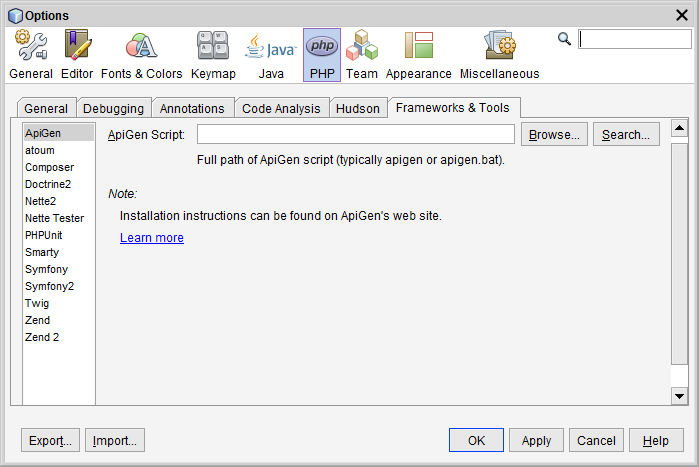 It's a pleasure to return to Java for web development and the support given by NetBeans is outstanding. I have the ability to build with any tool I require (Ant, Maven, Gradle), I can use any component library I need (Primefaces, RichFaces, etc. 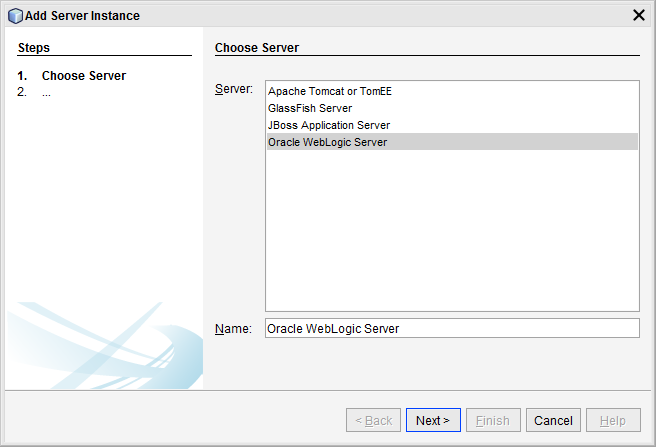 ), I can deploy to any web server Tomcat/TomEE, WebLogic, JBoss, GlassFish. I can even debug and profile! I really need nothing outside of the IDE. There are so many other features, but these are my 5 picks for the day! 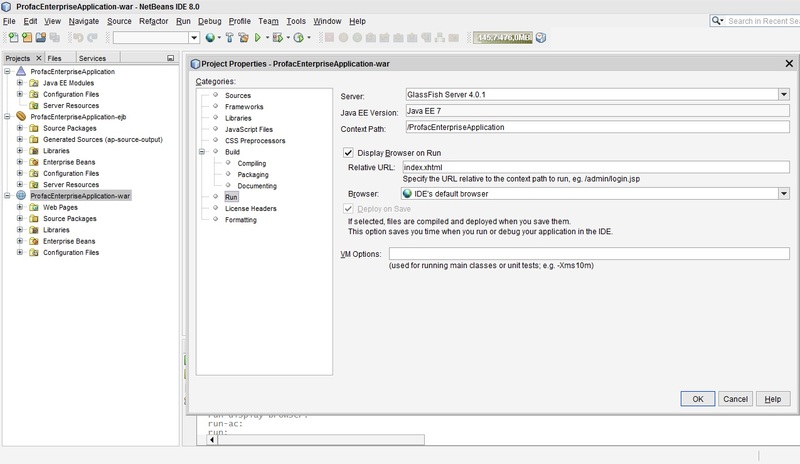 Enjoy NetBeans IDE as much as I do and live your life with joy! 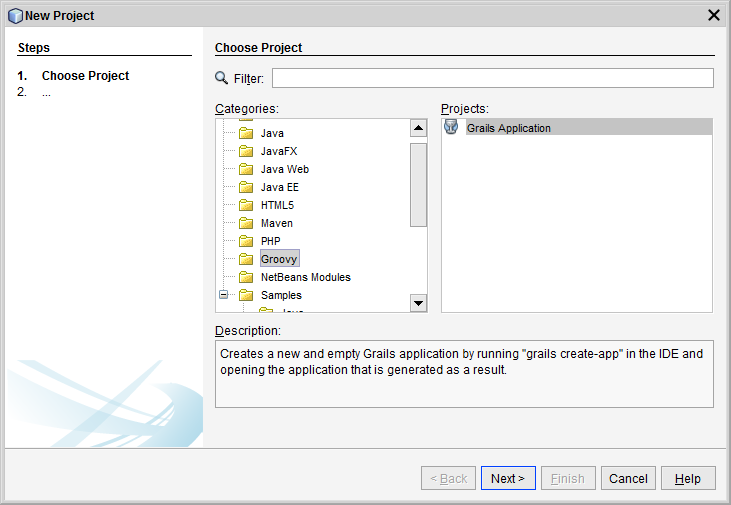 Do you also want to share your favorite NetBeans features with the world? Write to netbeans dot webmaster at gmail dot com.